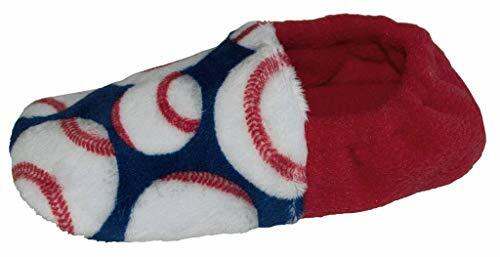 Toddlers and little kids love our slippers, and moms do, too! Warm and comfy house slippers with slip resistant soles help keep your active little kids safe and on their feet! BePe Baby slippers are not hard or firm. They are made with an outer layer of 400 gram plush polyester fleece and lined with the same soft fleece. There is nothing between the layers of fleece in the body of the shoe to add stiffness. They are soft and pliable with a pliable 1/32" vinyl slip resistant sole and a ¼" foam innersole for added comfort and protection. There is no left or right shoe... super easy for little ones to put on! Fashionable, comfortable and CUTE... the perfect house slippers for little kids! Slippers are sized by shoe size. Slippers are sized by shoe size - See Size Chart and please measure your child's foot. If you have any questions about this product by BePe Baby, contact us by completing and submitting the form below. If you are looking for a specif part number, please include it with your message.